Barnebys rounds up the ten most famous stolen works of art that have never been found, from Rembrandt's only seascape to a Raphael self portrait. Having disappeared in the biggest art heist ever, Vermeer's The Concert is considered the most valuable stolen painting in the world, estimated at over $200 million. It was pilfered, along with 12 other masterpieces, from Boston's Isabella Stewart Gardner Museum in 1990 by three men disguised as Boston police, allegedly working as part of an East Coast crime ring, and none of the works have been found (their estimated value is said to be $500 million.) The painting dates to 1664 and depicts Vermeer's classic subject of a peaceful domestic scene executed with his masterful handling of light and detail. 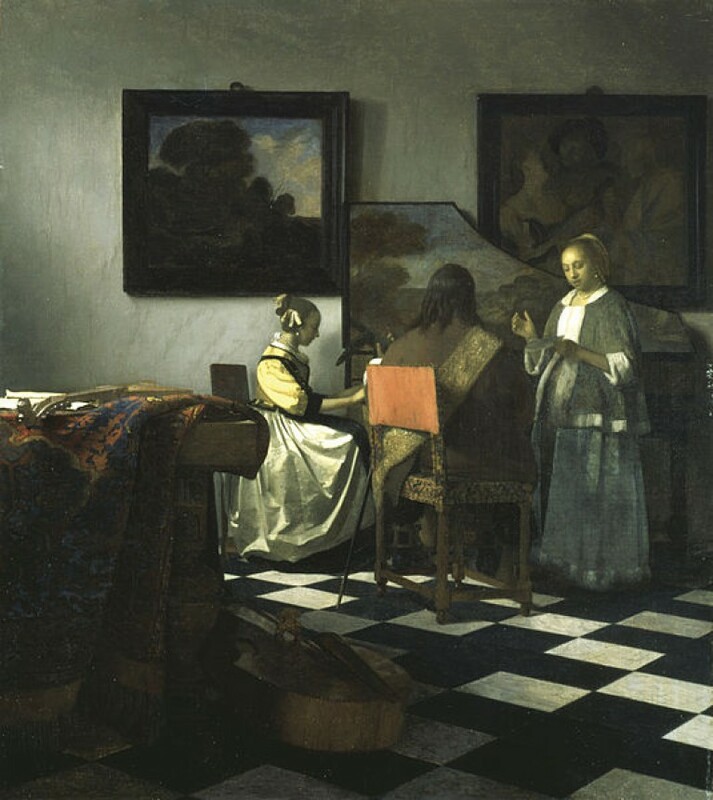 Inside a sunlit room, a man and woman play a lute and harpsichord while another woman sings. 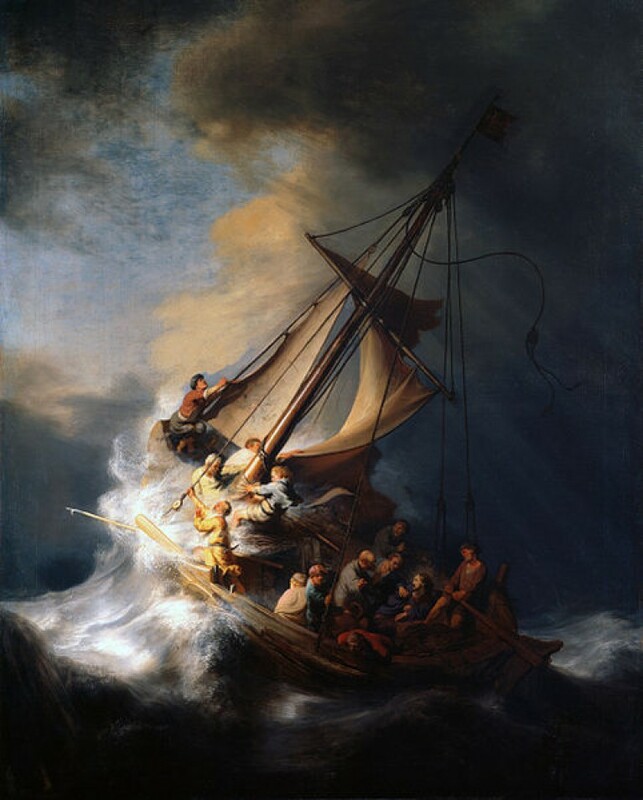 Also stolen during the Isabella Stewart Gardner heist, The Storm of the Sea of Galilee is Rembrandt's only known painting of the sea created in the mid 17th century. The painting portrays Jesus calming the raging storm while crossing the Sea of Galilee with his disciples as written in the Gospels. The Dutch Golden Age master rendered this work with his characteristic elements of the Baroque style, heightening the dramatic scene with chiaroscuro (half of the painting shines as the waves mount in the moonlight, the other half is plunged in serene darkness) to emphasize the fury of the storm, the apostles' panic and the significance of Jesus' miracle. Le Pigeon Aux Petit Pois, Pablo Picasso. 1911, oil on canvas. One of Pablo Picasso's analytic cubist works, Le Pigeon Aux Petit Pois, was stolen from a Paris museum in 2010 along with four other paintings that together are estimated at over $120 million. 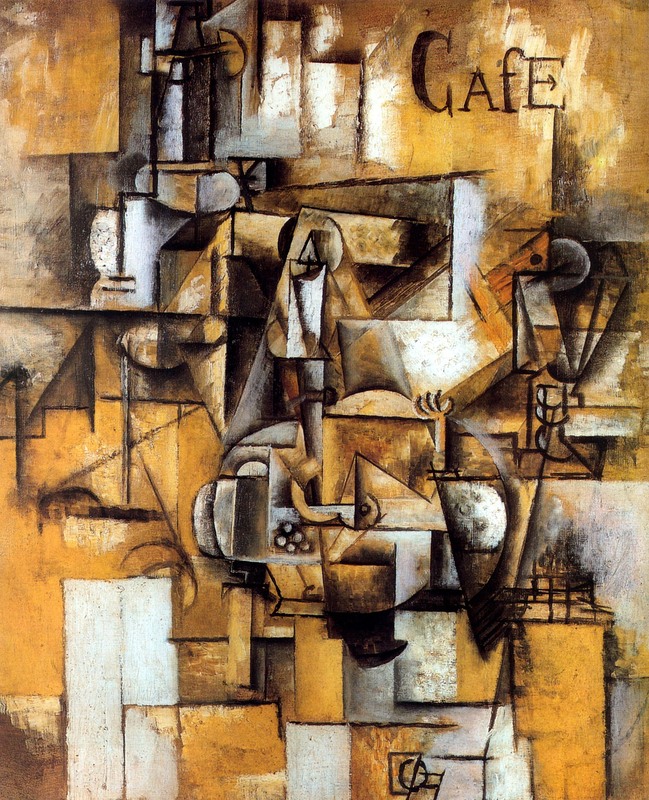 The work is characteristic of the Analytic Cubism movement that Picasso co-founded with Georges Braque that incorporated painterly geometric shapes and a neutral color palette. Although the thief was apprehended, he claims that the painting was destroyed. 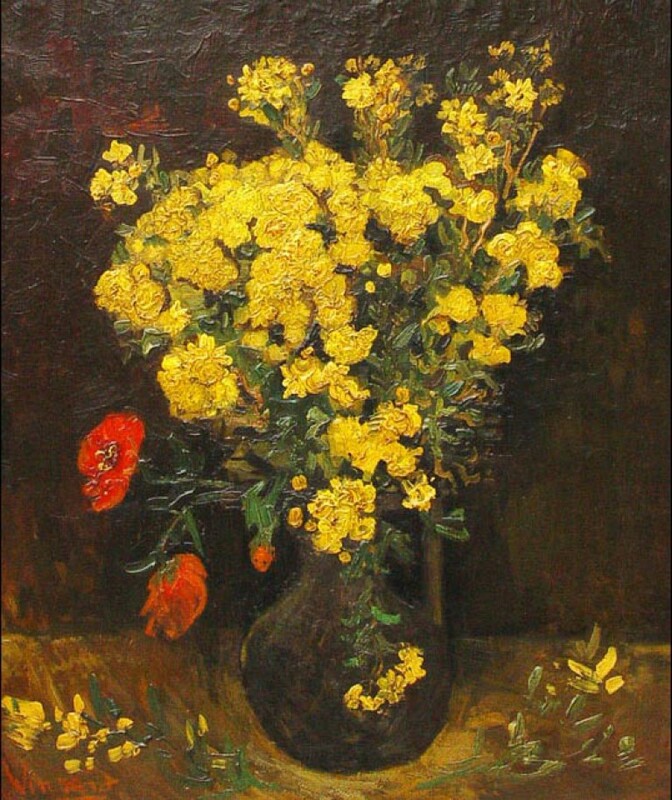 Poppy Flowers by Vincent van Gogh was cut from its frame at Mohamed Mohmoud Khalil Museum in Cairo, Egypt in 2010 and has yet to be recovered. Estimated at $50 million, the work was painted in 1887, three years before van Gogh's suicide. The subject and color palette of Poppy Flowers was said to have been inspired by the works of French painter Adolphe Monticelli, who used vibrant shades and dark backgrounds to create dramatic, Romantic scenes. Van Gogh even said of Monticelli, who died in 1886, "I sometimes think I am really continuing that man." 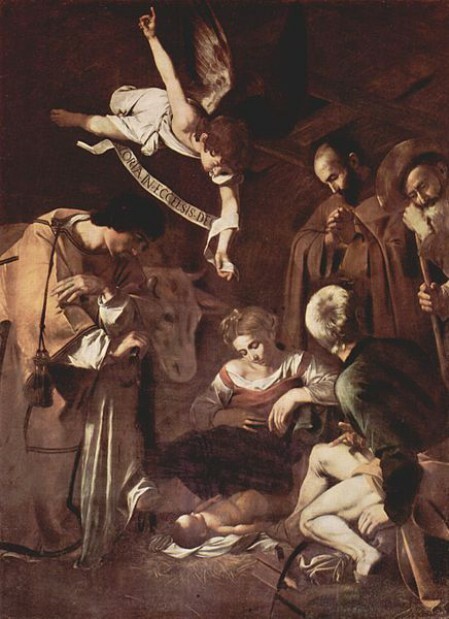 Caravaggio, the Baroque master renowned for his dramatic chiaroscuro and realistic scenes, was commissioned to paint this nativity scene in 1600 including St Francis of Assisi and St Lawrence, a Roman deacon and martyr. For over 350 years the oil painting hung above the altar at the Oratory of St. Lawrence, a Baroque church in Palermo, Sicily. The church was robbed in 1969 allegedly by the Sicilian mafia, who took the Caravaggio as well as other valuable pieces. The great Raphael was one of the three most esteemed painters of the Renaissance (along with da Vinci and Michelangelo) and was known for his grand and calming portrayals of religious scenes featured in the Vatican. His work, Portrait of a Young Man, is supposedly a self-portrait and was painted around 1513-14. 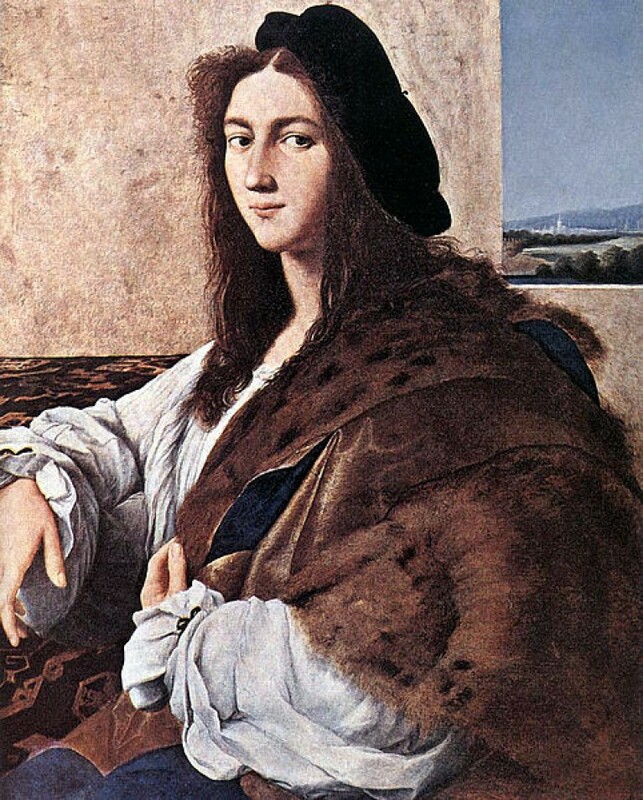 The painting depicts Raphael's classic techniques of proportion, subdued color, decorative details and idealized form. The painting was acquired by a Polish prince in 1798 and brought to his family museum in Krakow. In 1939, when the Nazis began to invade Poland, a descendent of the prince took the painting from the museum to hide it, but it was eventually discovered by the Gestapo and became part of Nazi leader Hans Frank's collection. When Frank was arrested in 1945 for war crimes, the painting couldn't be found among his confiscated property. It is believed to be worth over $100 million. 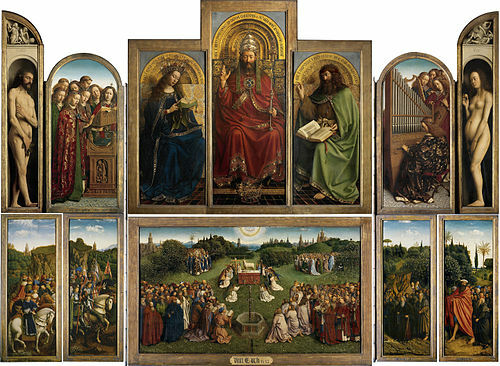 Considered one of the most important altarpieces in the world, The Ghent Altarpiece was commissioned for the city's Saint Bavo Cathedral by the mayor in the early 15th century. Jan Van Eyck, a renowned Flemish painter and leader of the Northern Renaissance who painted at The Hague, was chosen to design the altarpiece along with his brother and fellow artist Hubert Van Eyck. The Ghent Altarpiece, Jan and Hubert Van Eyk. 1432, oil and tempera on wood panel. The altarpiece is made up of 12 panels, depicting in the top six panels Jesus Christ in the center, the Virgin Mary, John the Baptist and Adam and Eve, and the adoration of the lamb, surrounded by apostles, prophets, saints and soldiers, in the bottom six panels. Just Judges, one of the lower left panels showing a group of approaching judges to the worship, was removed from the altarpiece in 1934. The thief left a note "Taken from Germany by the Treaty of Versailles," because the altarpiece had been confiscated and taken to Berlin during World War I, but was returned to Ghent under the treaty's terms in 1920. The Belgian government received ransom notes that they refused, and despite much speculation on the thief's identity and where it is, the panel is still missing. At midnight on January 1, 2000 as fireworks exploded over Oxford, England signaling the new millennium, a Mission Impossible style art heist occurred at Oxford University's art museum. The thief shattered the museum's skylight and rappelled into the museum to steal an important Paul Cezanne landscape and set off a smoke machine to block out the security cameras. 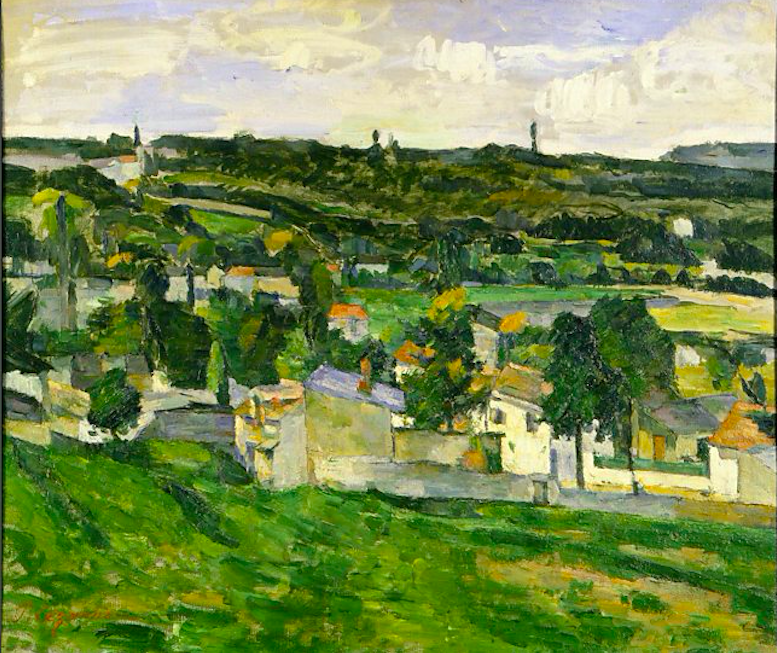 View of Auvers-sur-Oise was painted by Cezanne between 1879-1882 in the early stages of his career and is a landscape of the countryside outside of Paris. The work serves as a bridge between his earlier works and his transformation into the richly hued Post Impressionist style that he is famous for. It had been donated to the Oxford University museum by a German refugee couple who had escaped to Oxford during World War II and is said to be worth about $5 million. Charing Cross Bridge, Claude Monet. 1901, oil on canvas. Characteristic of Monet's dreamy Impressionist style that focuses on the interplay of light and color, the Charing Cross Bridge series were painted between 1899-1905 in London. 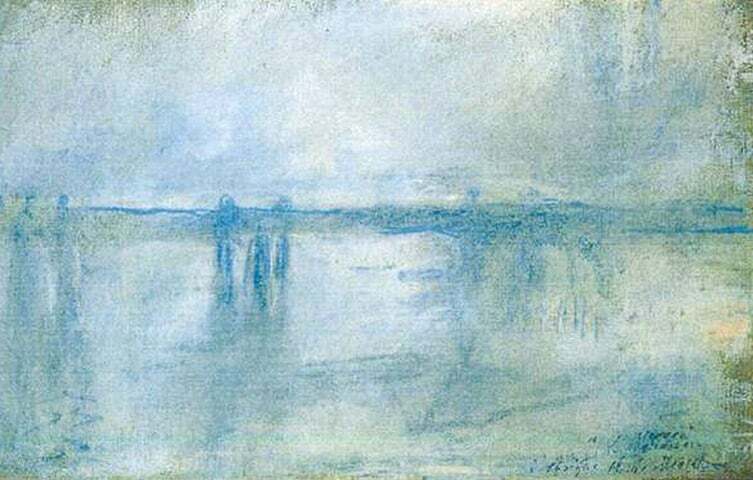 Using a pale gray, blue and green color palette punctuated by the delineated bridge, Monet captures the smoky pollution of London and fuses the sky and water. This work was hanging in the Kunsthal Museum in the Netherlands when it was stolen in 2012 along with another Monet painting and five works by famous artists including Matisse, Gauguin and Picasso. The perpetrators were arrested, but the paintings never found. One of the thieves' mothers claimed she had burned the works to absolve her son of involvement, but later denied the statement, though authorities found remnants of paint in her fireplace. All of the seven works were estimated at a total of $300 million. 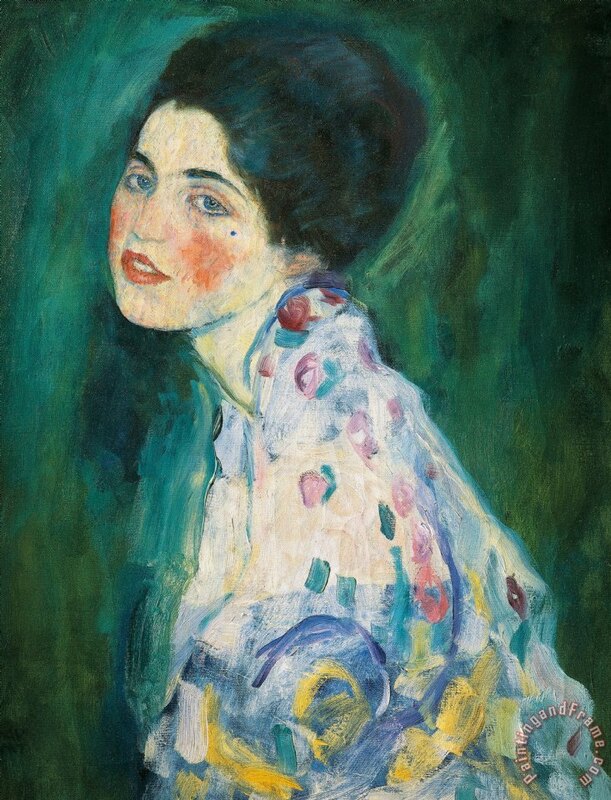 Austrian artist Gustav Klimt is best known for the Portrait of Adele Bloch-Bauer, which was stolen by the Nazis in 1941 and subsequently returned to the rightful owners in 2006 who sold it for $135 million (a record at the time) to billionaire Ronald Lauder. However, a lesser-known work of his that is still missing is Portrait of A Lady, painted towards the end of his life in 1916-17 which represents an unknown female figure. The depiction of this woman was painted over the original work, which is believed to have been a painting of Klimt's lover who died tragically. It was held at the Galleria Ricci-Oddi in Piacenea, Italy when it was stolen in 1997 while the gallery was being renovated. Although counterfeit copies of the painting have circulated, the real work is still at large.